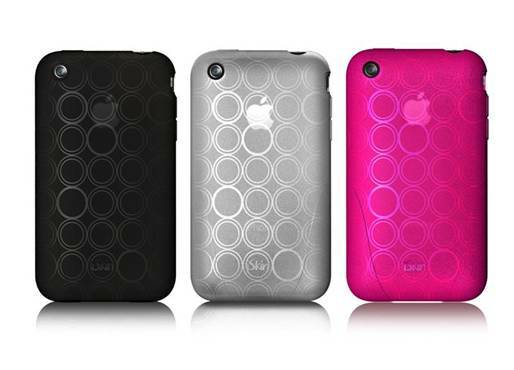 iSkin has launched a new edition to their iPhone protective cases, the solo FX Special Edition (SE). You may remember that we reviewed the solo FX back in August and we really found the case to be perfect for our needs. Now we love iSkin because it is the only company with built-in Microban protection and the solo FX SE is the first of the solo edition case with that feature. Not to mention, that these cases come with two screen protectors, one mirrored and one ultra-clear one. The solo FX SE is available in Onyx (black), Cosmo (pink), Ice (white) and will run $34.99.